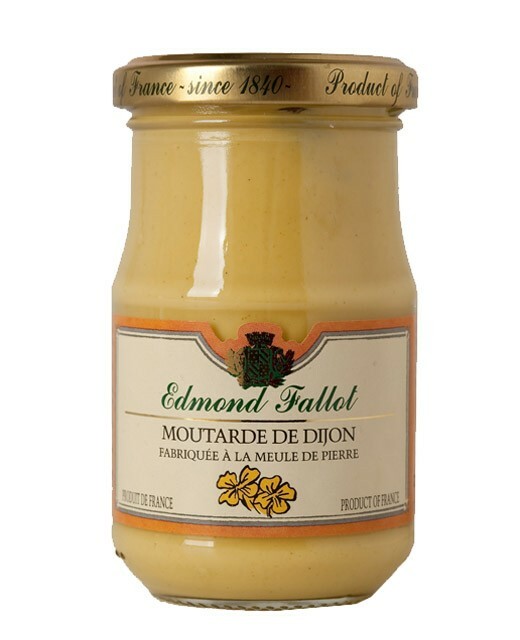 Dijon mustard has a strong international reputation. It is made as before to the grindstone by Fallot from brown mustard seeds and vinegar. 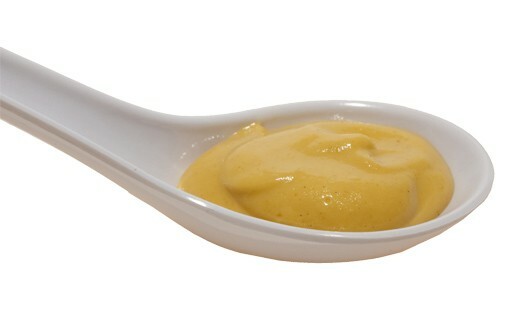 It goes well with all meat, is a component of the mayonnaise and of many salad dressings. water, mustard seeds, vinegar, salt, E224, citric acid, spices.